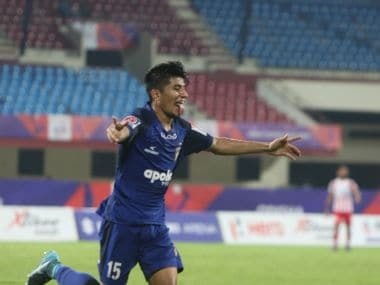 Pune: DSK Shivajians FC on Tuesday signed left back Jerry Lalrinzuala and attacker Sanju Pradhan from Indian Super League sides Chennaiyin FC and FC Pune City respectively for the upcoming I-League season beginning next month. By signing Jerry, DSK have pulled off a major coup as the 18-year-old was named the Emerging Player of the 2016 ISL. A product of the AIFF Elite Academy, the Mizoram-born Lalrinzuala was part of a select group of five players who had gone to FC Metz's Academy in France in May for a developmental stint. On his return, he made 13 appearances for Chennaiyin FC as one of the youngest ever players to play in the ISL. 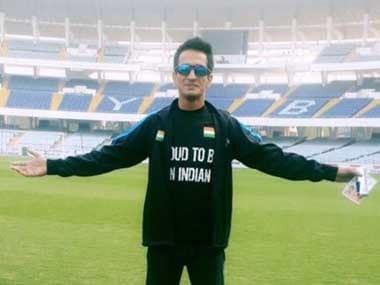 A vital cog in the Indian youth set-up, Jerry has been part of every age group national side from the Under-14 all the way up to the Under-19 level. Speaking on the signing, first team manager Dave Rogers said, "Two years ago, I came across Jerry playing for the India Under-16s and was so impressed that we tried to bring him to our LFC-DSK Academy. I knew then that this boy was going to be something special as his ability as a left-back, not just defensively but offensively, was outstanding. "His energy levels, to get up and down the pitch, along with his quality on the ball, have improved immensely; and also defensively he has grown into the best young defender in the country. I am delighted to have signed Jerry and have no doubt that he can reach new levels with us. I look forward to continuing his development on the right pathway." 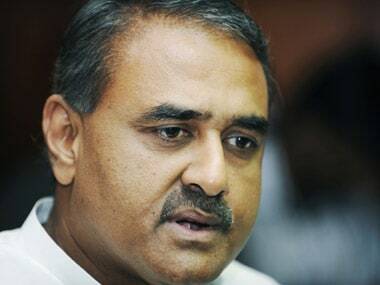 In Sanju Pradhan, DSK have brought in one of India's most experienced wingers. The former East Bengal captain, a winner of the ISL, the Federation Cup and the Indian Super Cup, Pradhan comes into Dave Rogers' side with a winning mentality. Added to his versatility in midfield is his ability to play on either wing, or in a central role.